The Attila frontman stood up for fans at their Las Vegas show. 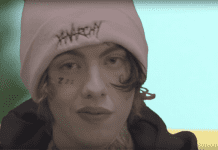 If you’ve ever wondered how ride or die Attila are for their fans, then rest assured. 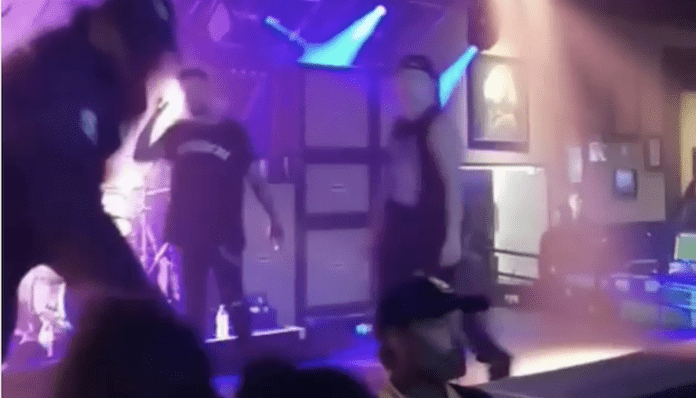 Frontman Fronz eliminated any shadow of a doubt Wednesday at their Las Vegas show as security guards were allegedly roughing up those in attendance for the band’s headlining tour. The frontman retaliated by throwing a punch and making a statement from the stage of the Hard Rock Cafe Las Vegas Strip. He follows up the sentiment by punching one of the venue staff members in the back of the head and continuing to yell profanities at him. Fronz then continued to retaliate by throwing a mic stand and then his microphone before walking off the stage. Soon after the show, Fronz took to his own Instagram to go live and express frustration over the situation. 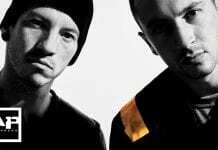 The frontman also took to Twitter to vent about the situation that unfolded, starting with announcing they had to fight security “again” and apologizing to Las Vegas. The prior incident Fronz is referring to dates back to February 2017 when they stood up for fans being harmed by security in Milwaukee. The band made it out of Vegas unscathed, however, according to guitarist Chris Linck. Attila are currently on the road for Rage Fest with support from Suicide Silence, Volumes, SPITE and Cross Your Fingers. You can view the remaining dates below.